Tech on the Range Episode #16: "Has Nintendo Bungled the Wii U's Launch?" 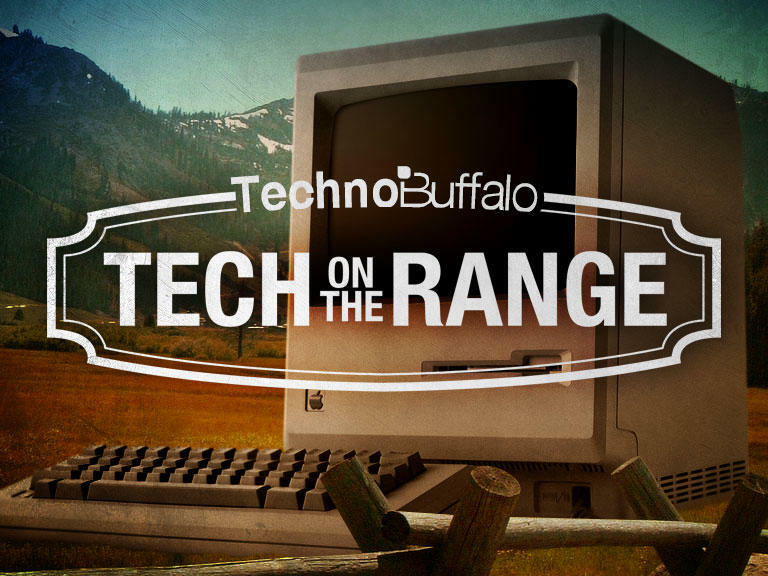 Welcome to the 16th official episode of Tech on the Range. This show will feature three staff members from the TechnoBuffalo team as they discuss a central idea in an almost random fashion. This week’s panel consists of Sean Aune, Joey Davidson and Todd Haselton. This week, Joey, Sean and Todd sit down to disect the release schedule for the Wii U. Nintendo’s delayed several banner games out of the launch window, and this has Joey concerned for the system’s short-term success. The crew also hits on the impending launch of BlackBerry 10. Todd is pumped.